The first bottled new world IPA made with NZ grown pale ale malt and 100% unique NZ hops. Although there’s plenty of malty sweetness, this beer is all about the hops. But unlike an American IPA, which mainly presents grapefruity and pine-like flavours and aromas, the kiwi hops produce something more like a tropical punchbowl: Passion fruit, limes, oranges and Sauvignon Blanc grapes to name but a few. 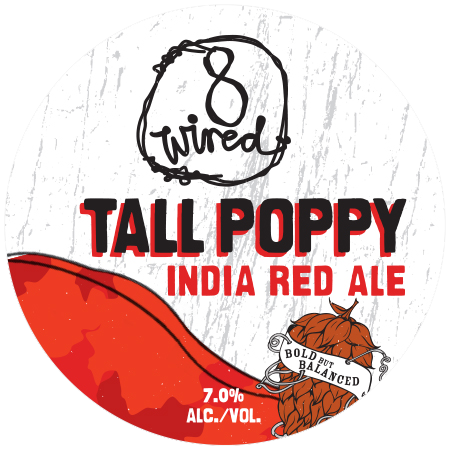 8 Wired’s interpretation of a New Zealand hopped pale ale can best be described as Tropidelic! 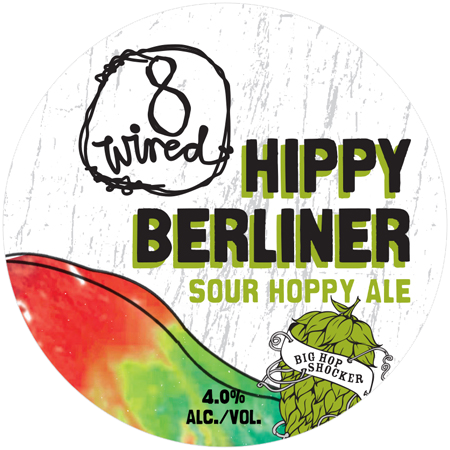 With plenty of exotic fruit flavours from three Kiwi (one one Aussie) hops, it’s an island orchard of fresh fruit salad but with the characteristic 8 Wired touch of balance. Forget the season. Perfect for any time easy drinking. This is a super refreshing, light, hoppy, sour and very fruity tasting ale inspired by traditional Berliner Weisse ales. Naturally soured by live cultures and dry hopped with American and New Zealand hops. Probably the closest thing you have tasted to fruit juice that does not contain any fruit at all – it’s a trip! IPAs are great but sometimes you just don’t want the amount of alcohol that comes with most of the good ones. 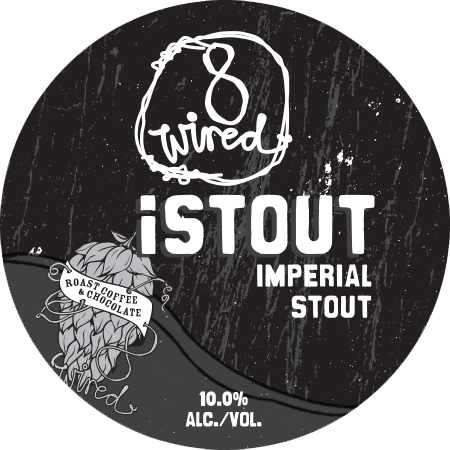 In this spirit 8 Wired brewed Semiconductor an IPA designed to be drunk by the gallon, without losing any of the intense flavours and tropical hop notes of a kiwi IPA. A sweet stout brewed with Lactose and medium roasted Cuban and Brazilian coffee as well as vanilla beans. Flat White is named after NZ’s national style of coffee. A stout first and foremost but with sweetness from the lactose and coffee flavours, rounded off with a hint of vanilla. This is a very modern, you might say new world, interpretation of this style. 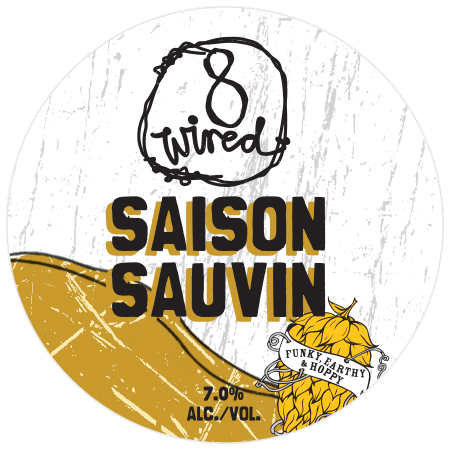 Based on the tradition 8 wired have used a French Saison yeast, which provides a plethora of funky, earthy, very “Belgian” flavours. From there they have upped the ante a fair bit by doubling the amount of malt, and thereby the alcohol, and loaded the kettle with punchy Nelson Sauvin hops. Unlike the original, this is not a beer meant to be drunk by the gallon. Moderation is the key for full enjoyment of all great beers.